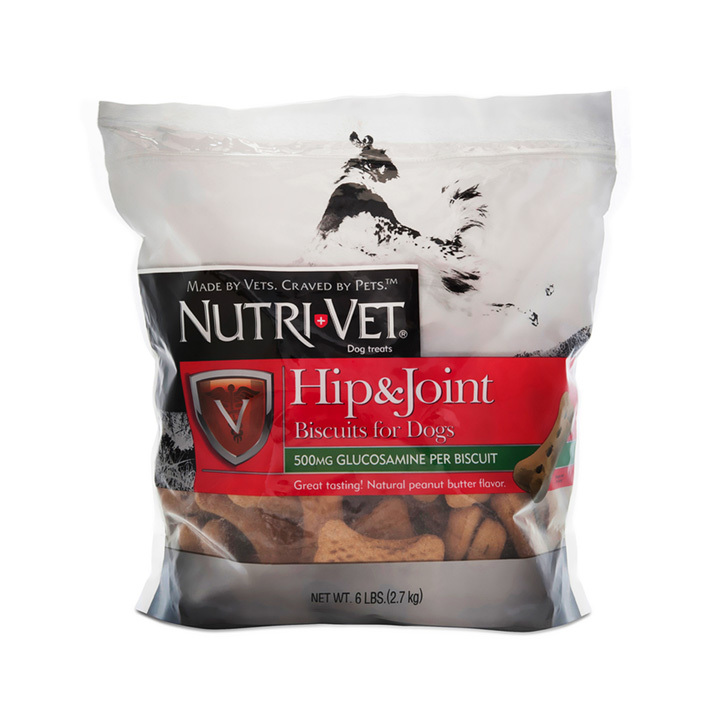 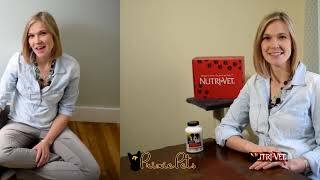 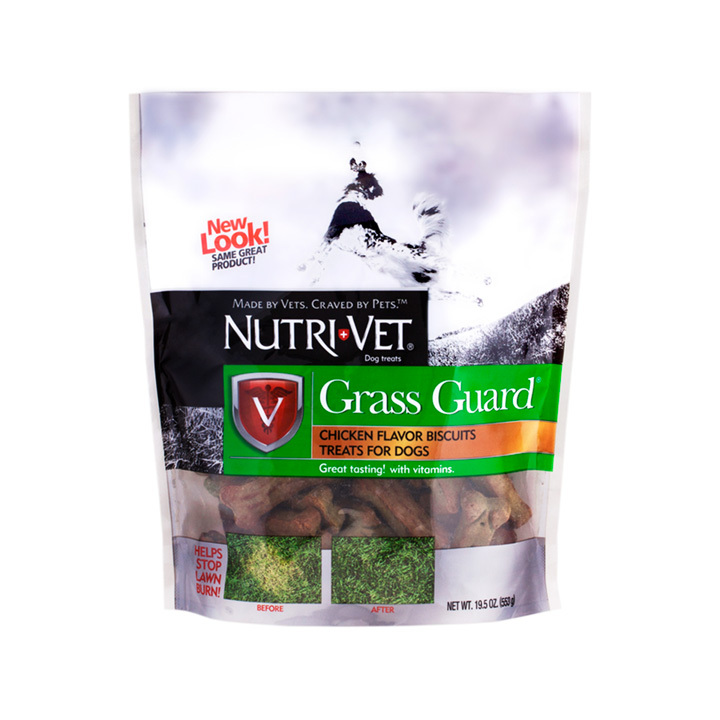 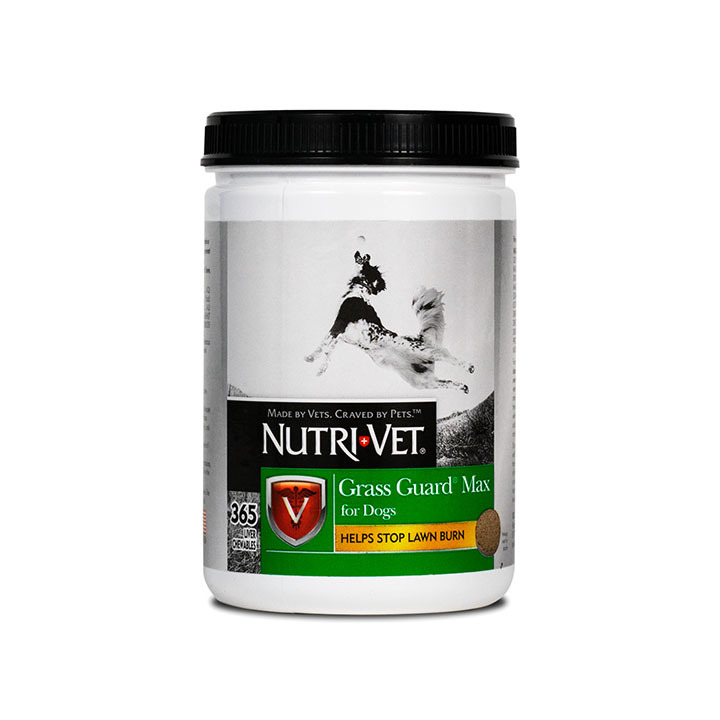 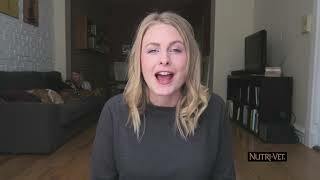 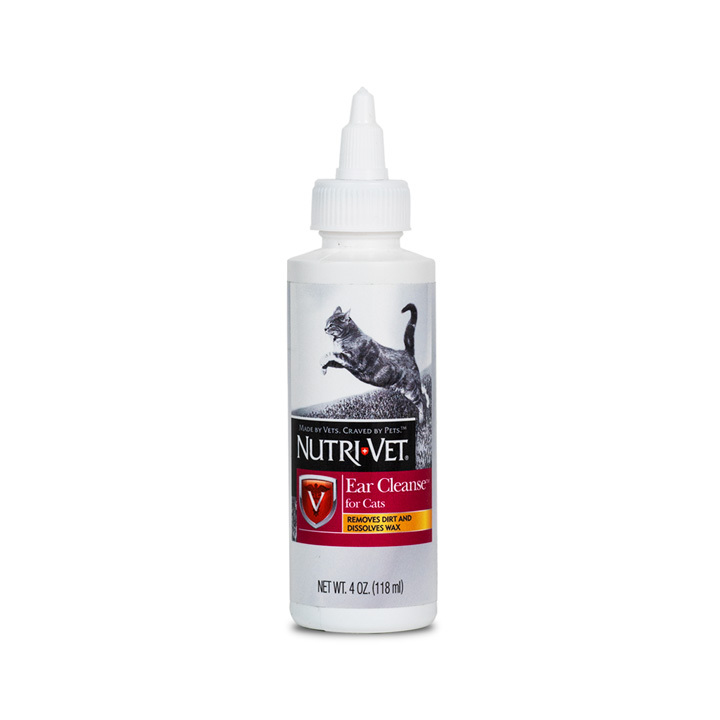 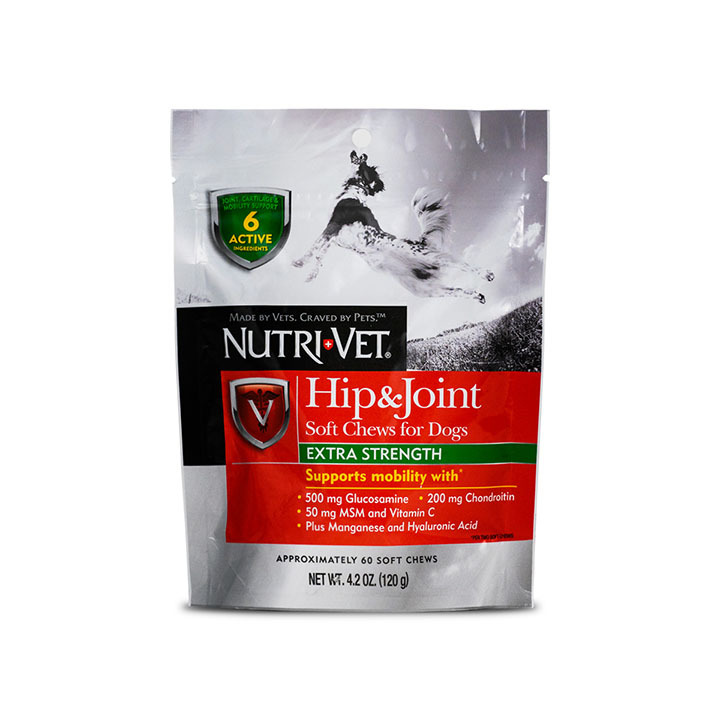 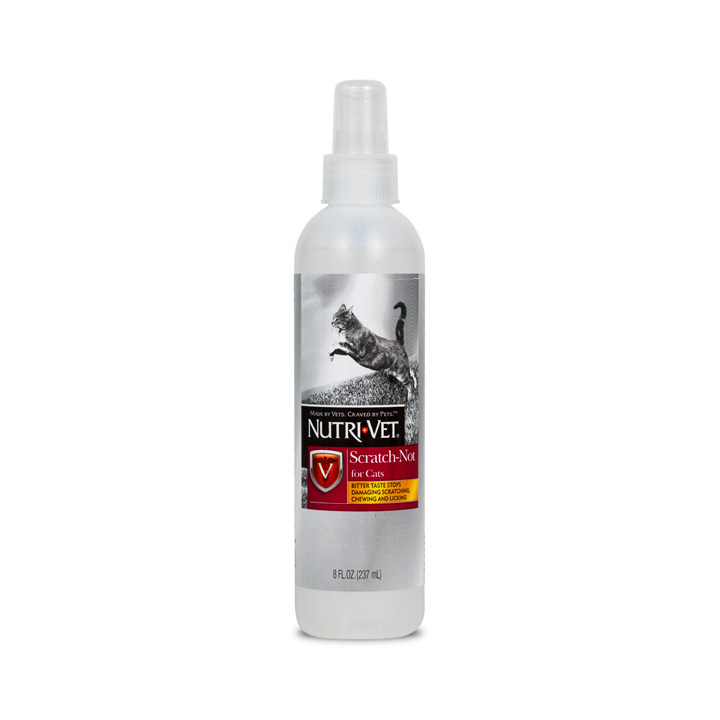 Pet supplies that are veterinarian formulated for dog health and cat health. 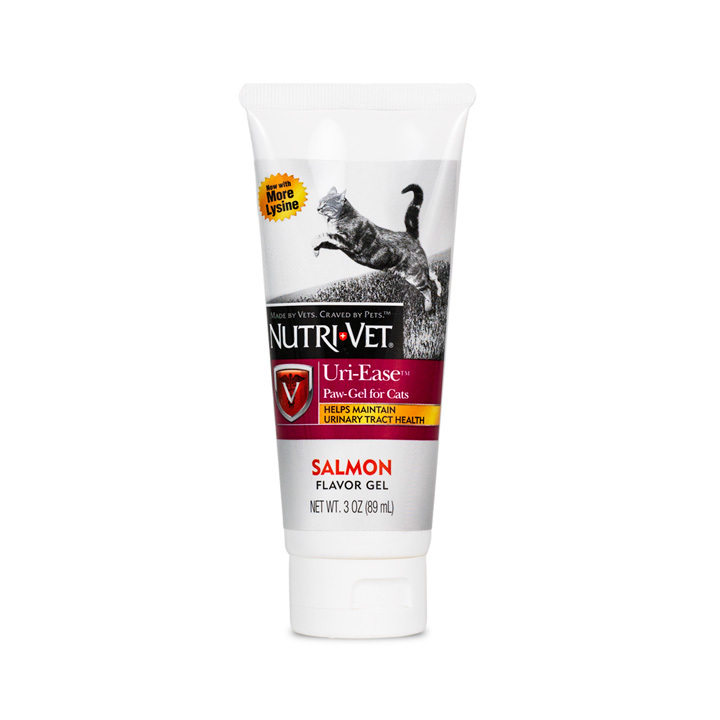 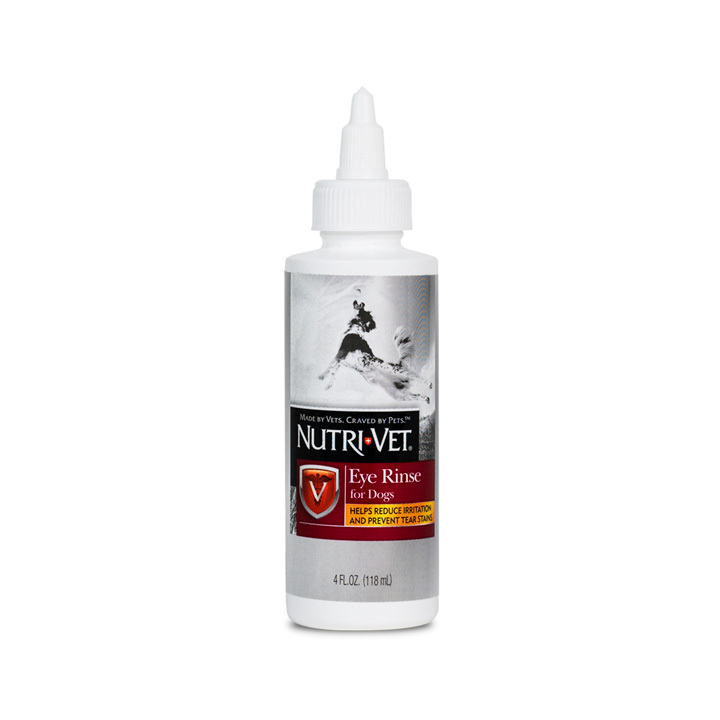 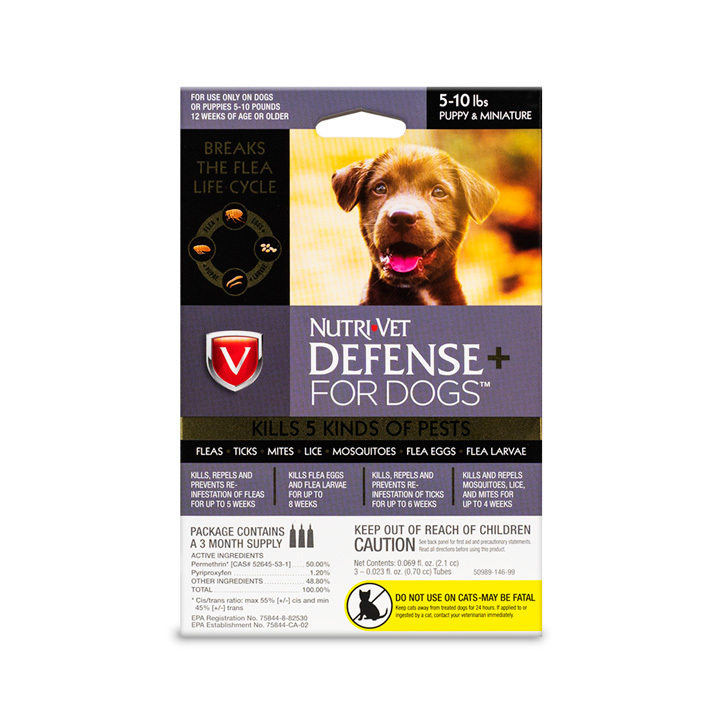 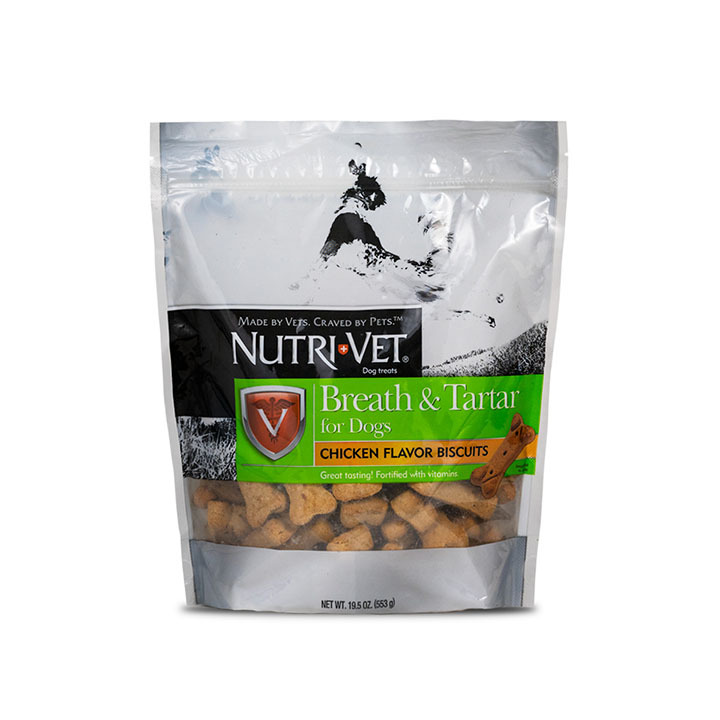 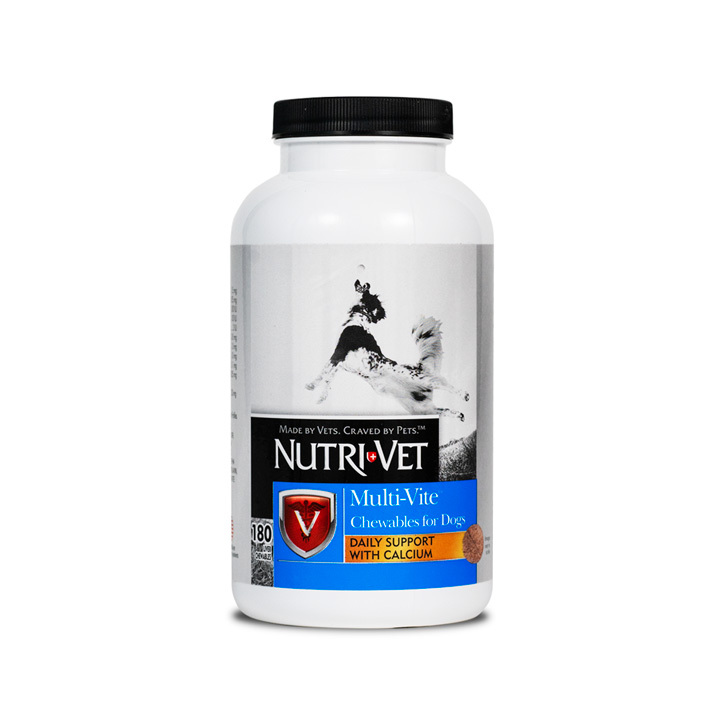 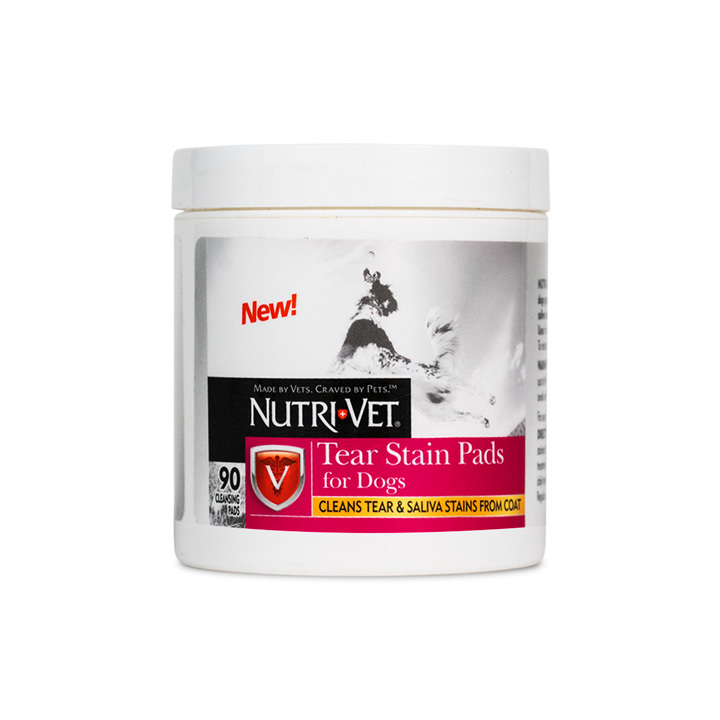 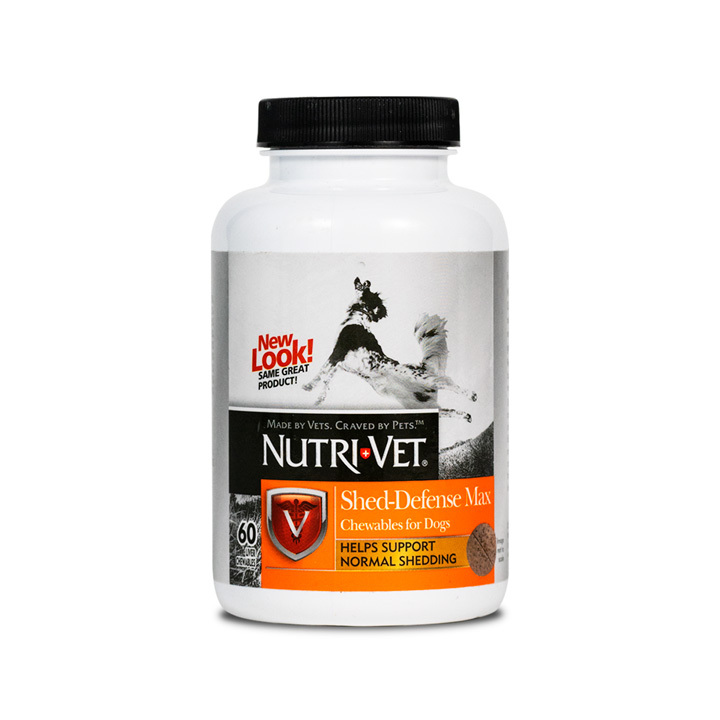 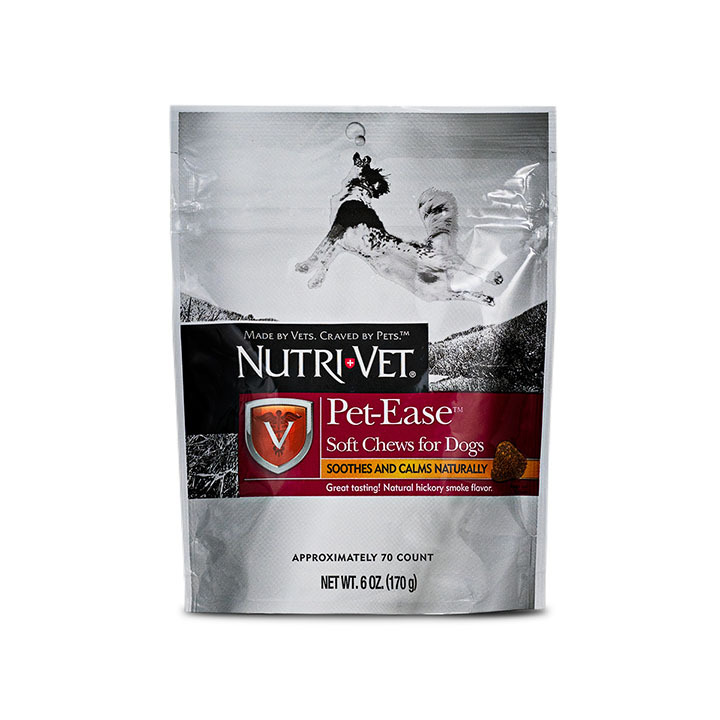 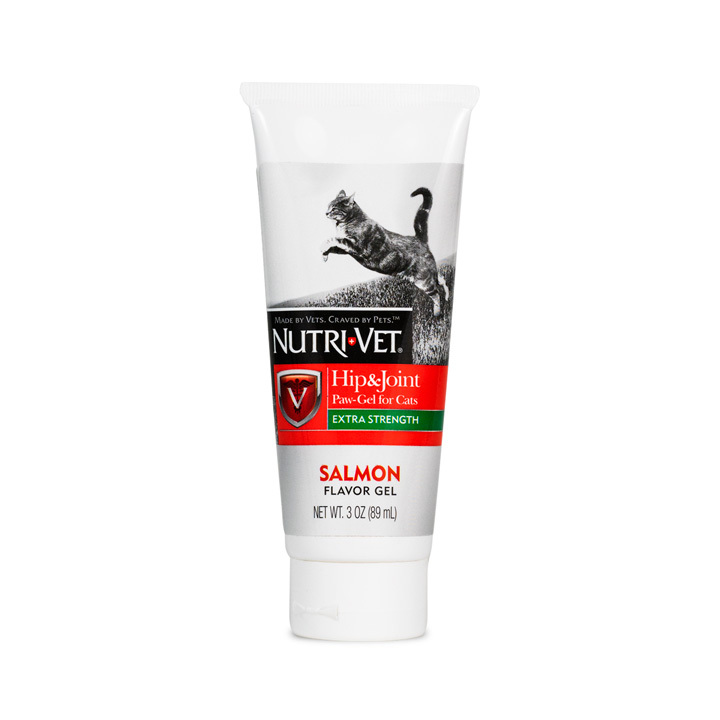 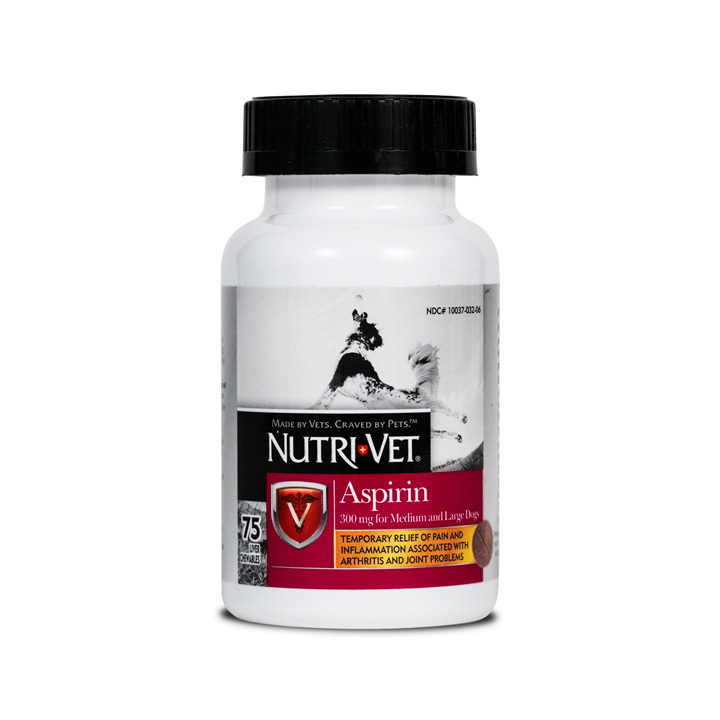 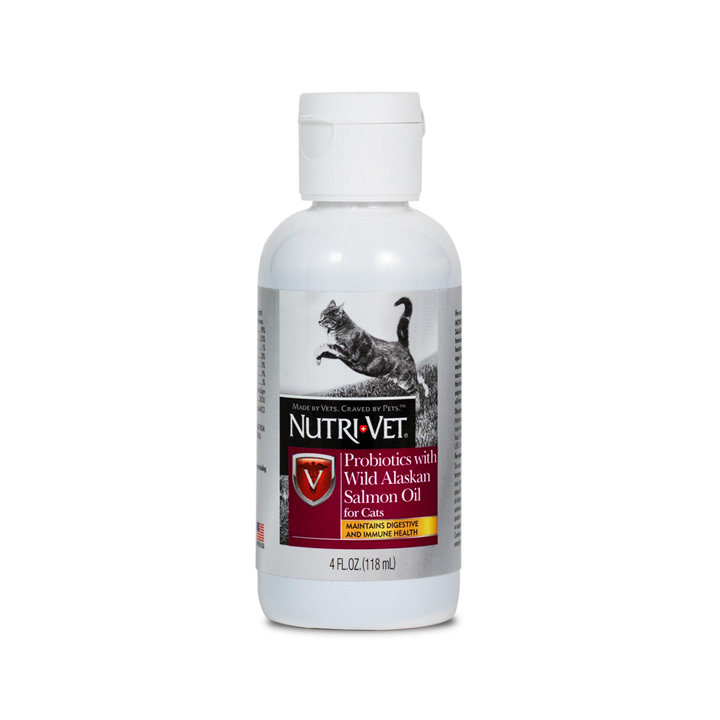 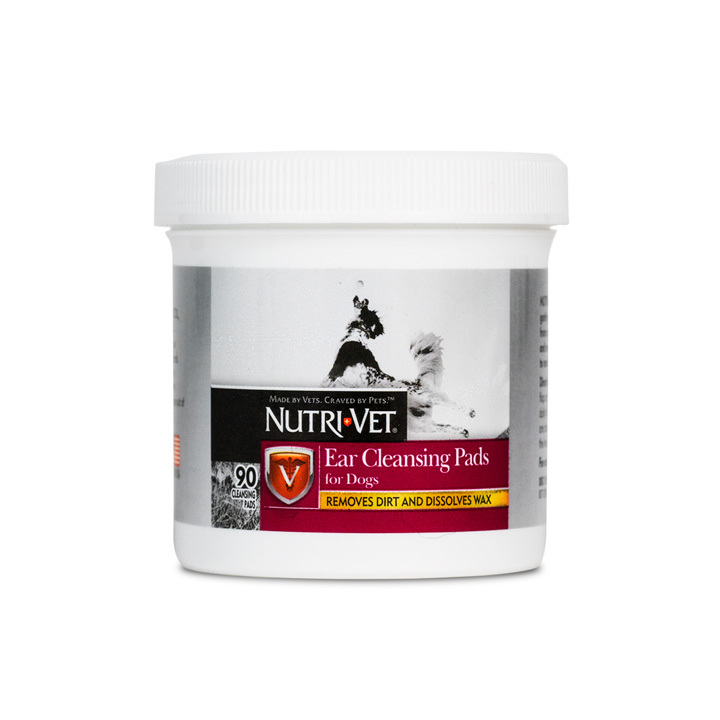 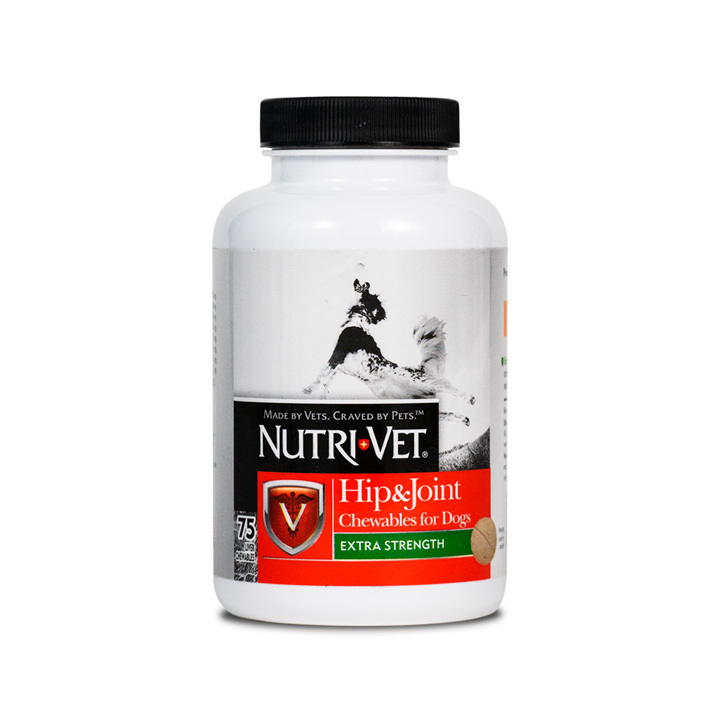 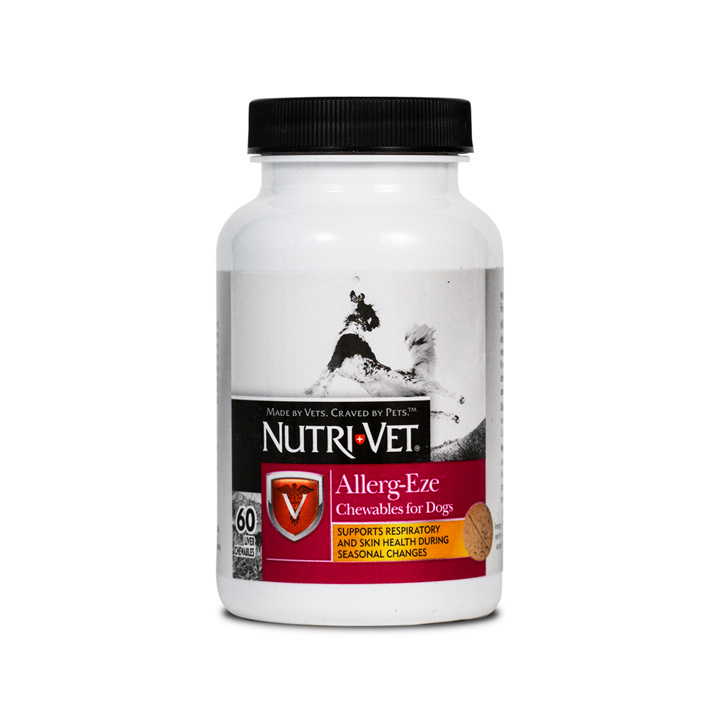 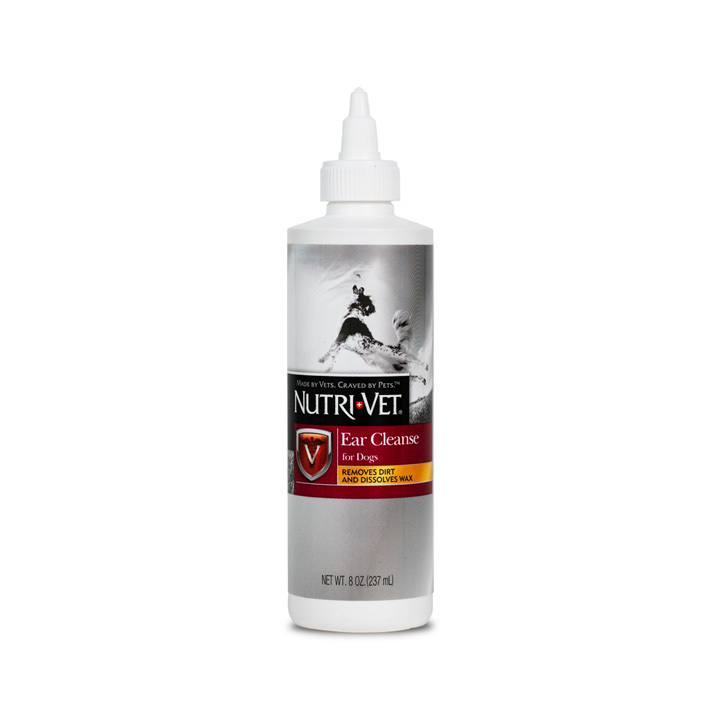 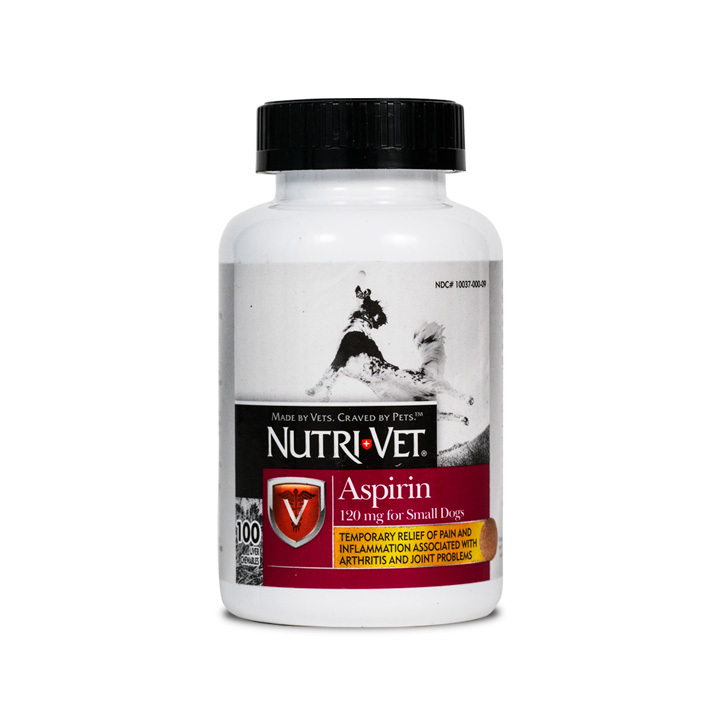 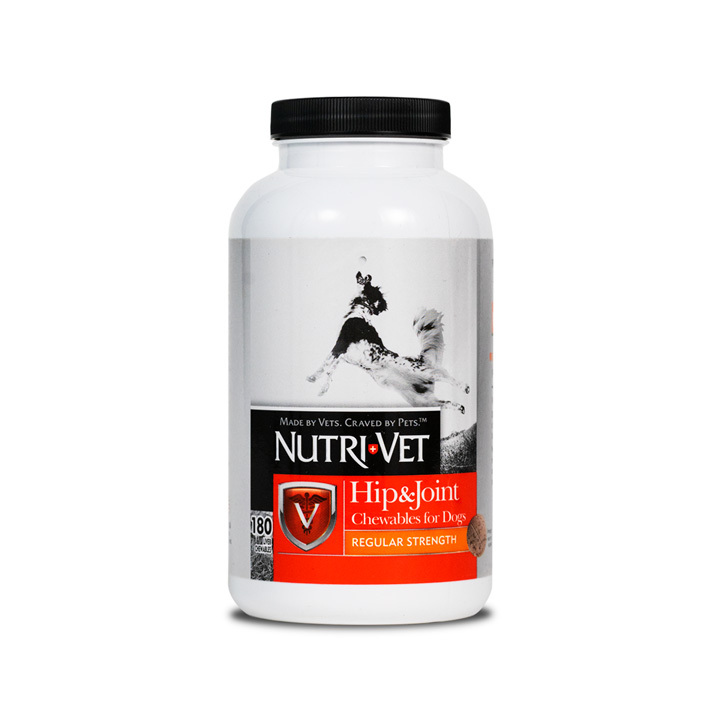 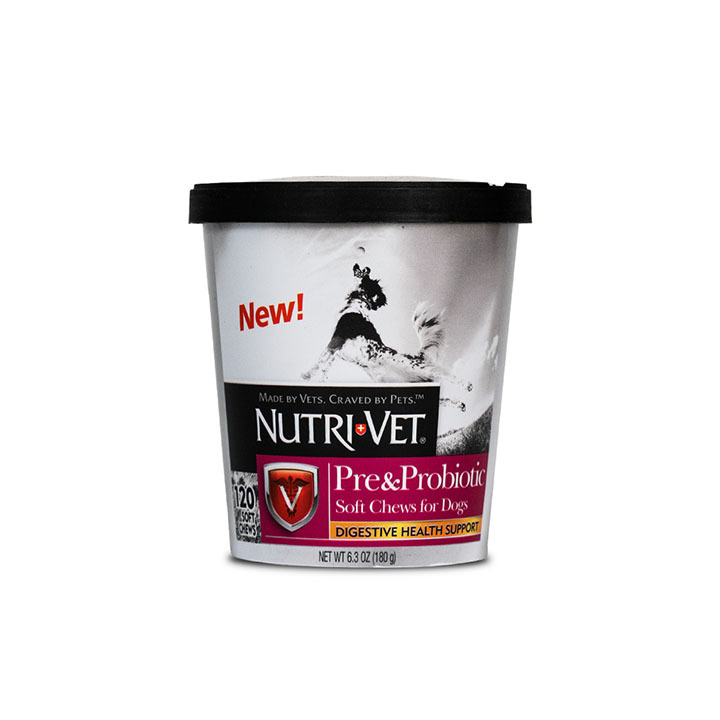 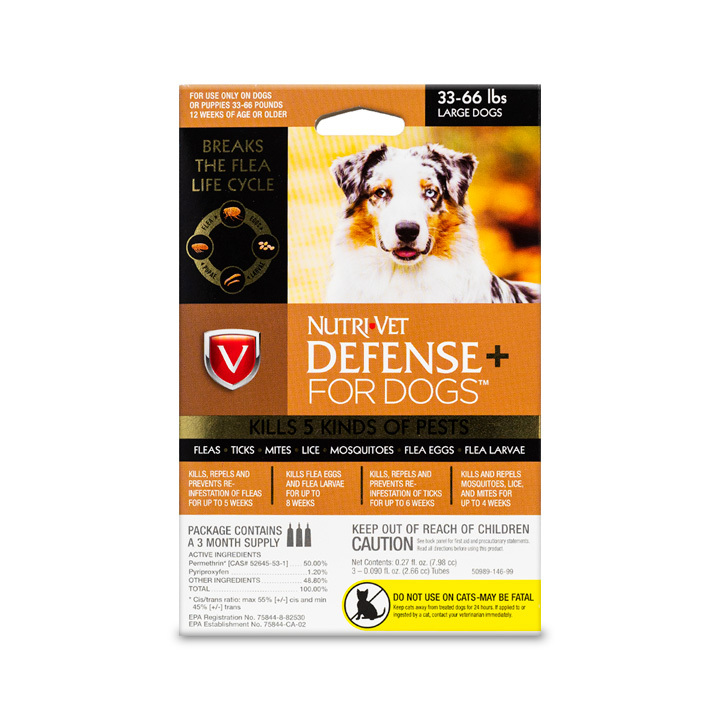 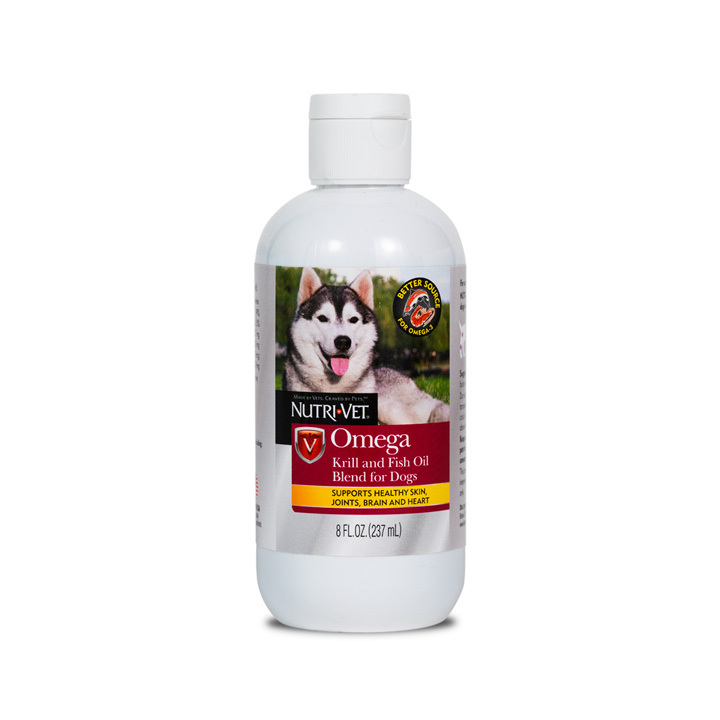 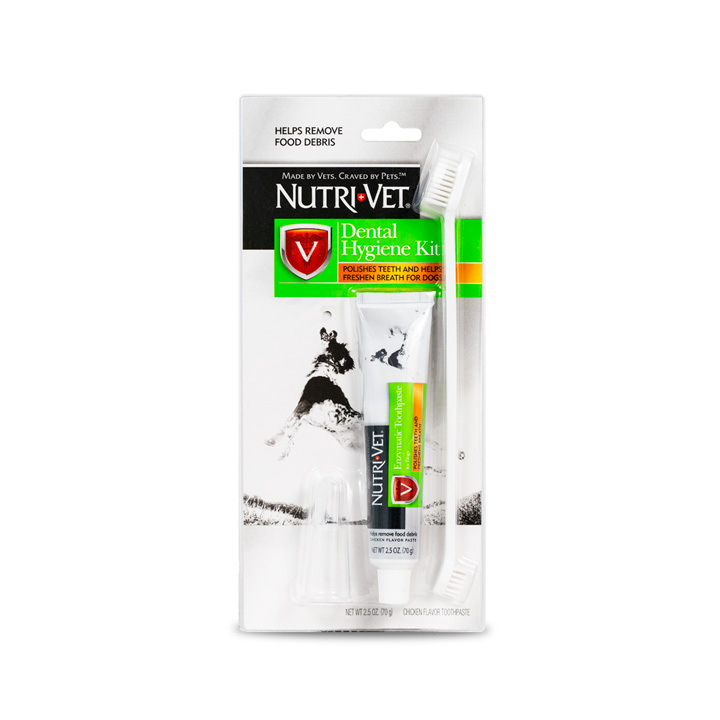 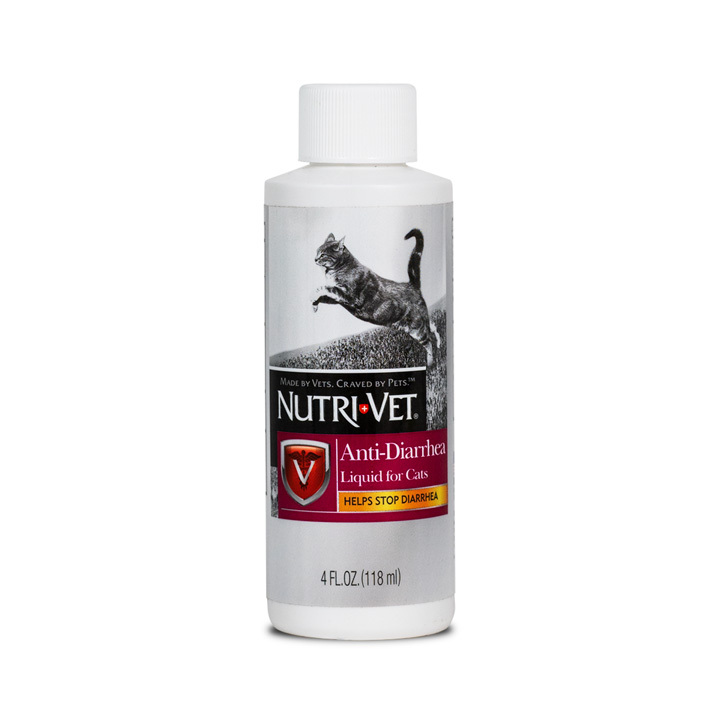 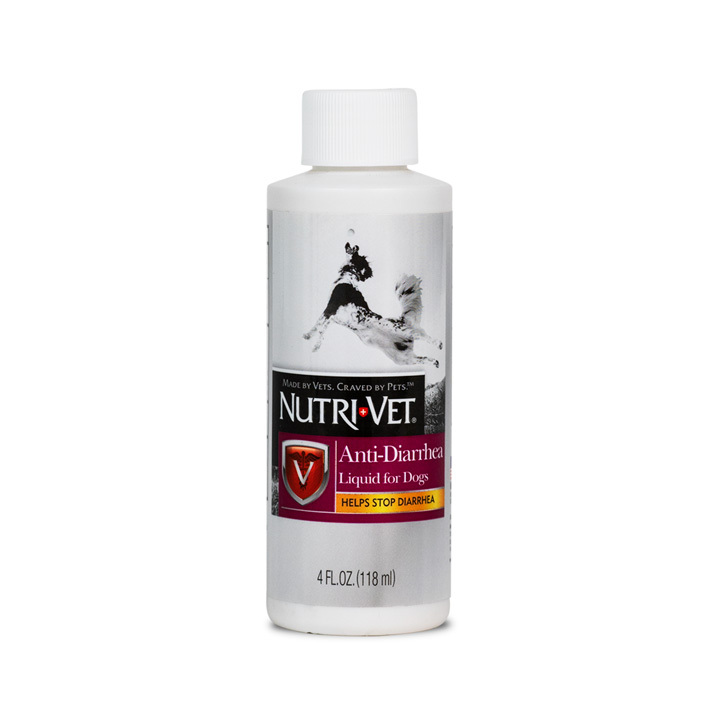 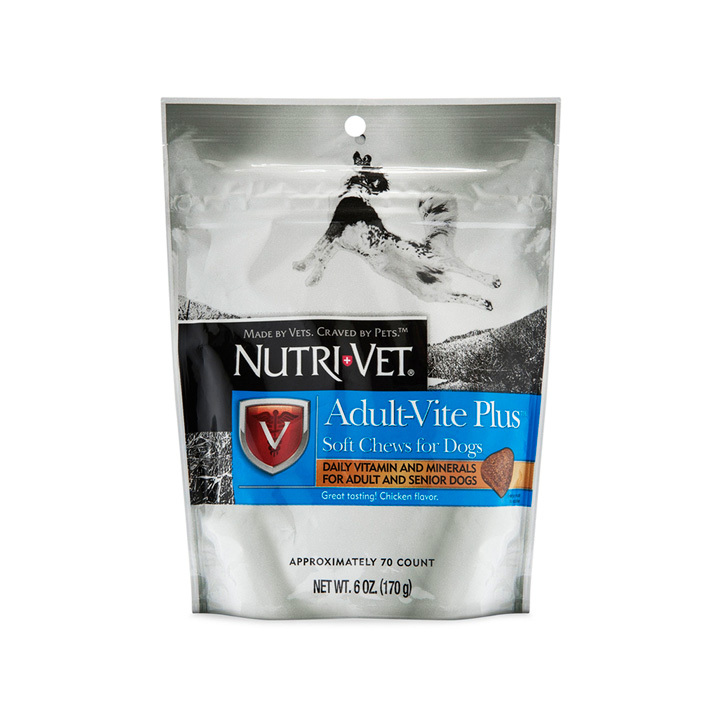 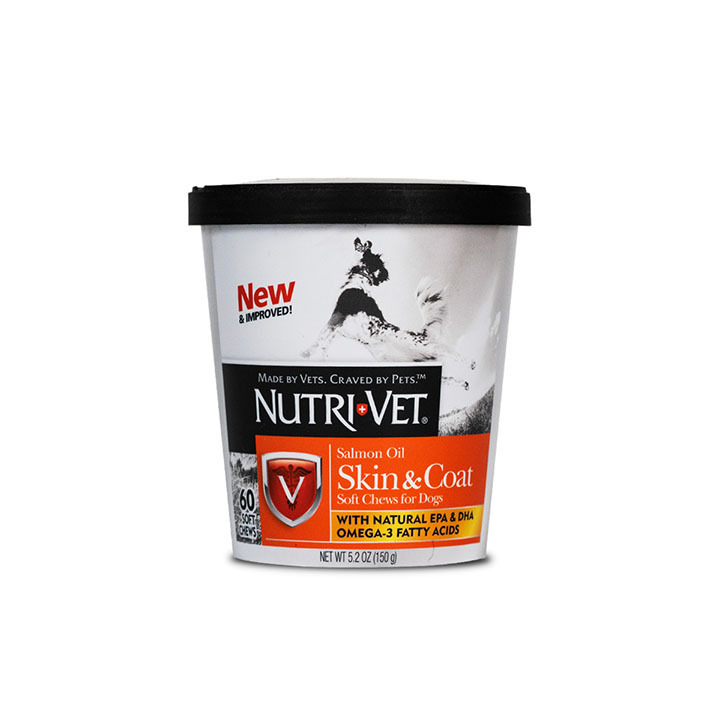 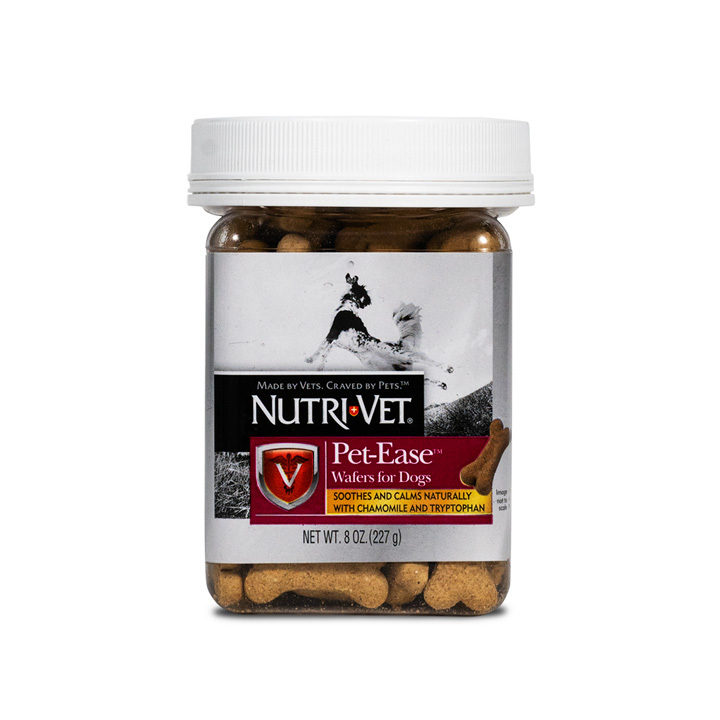 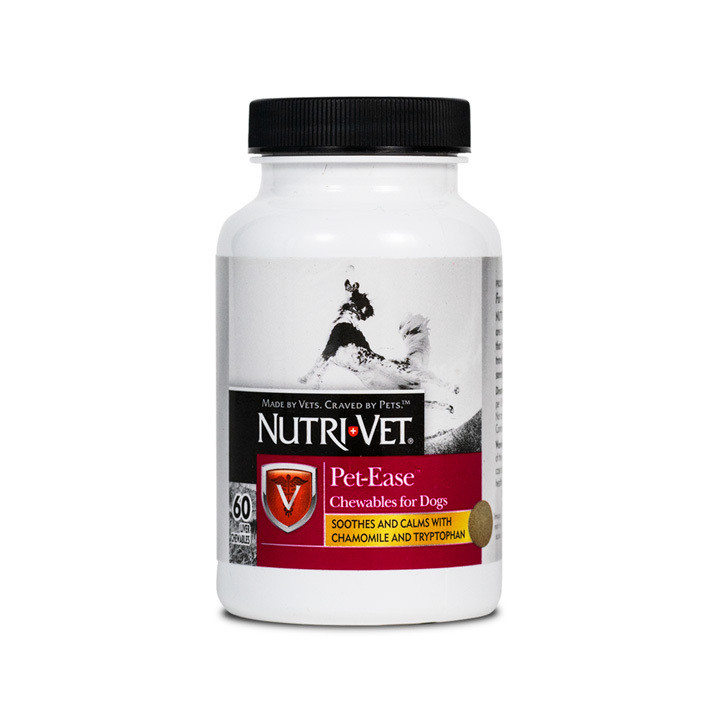 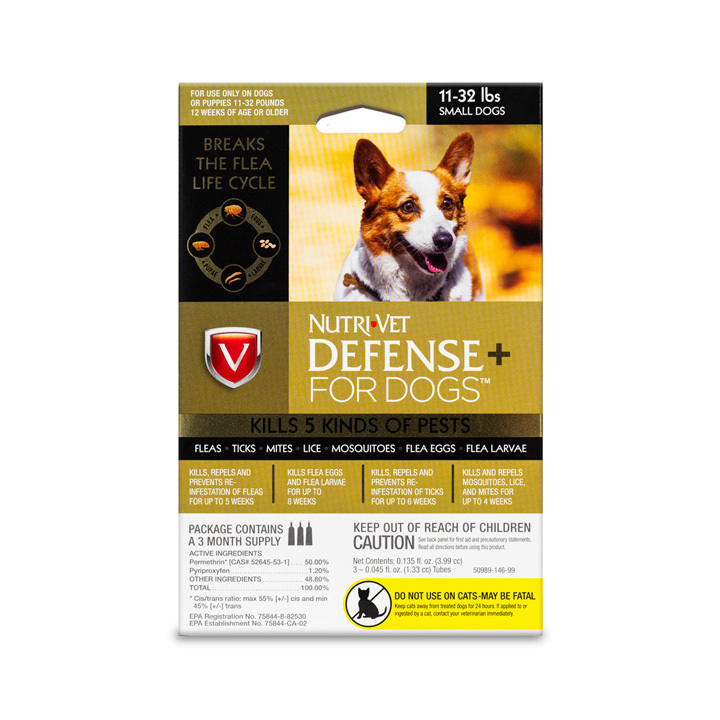 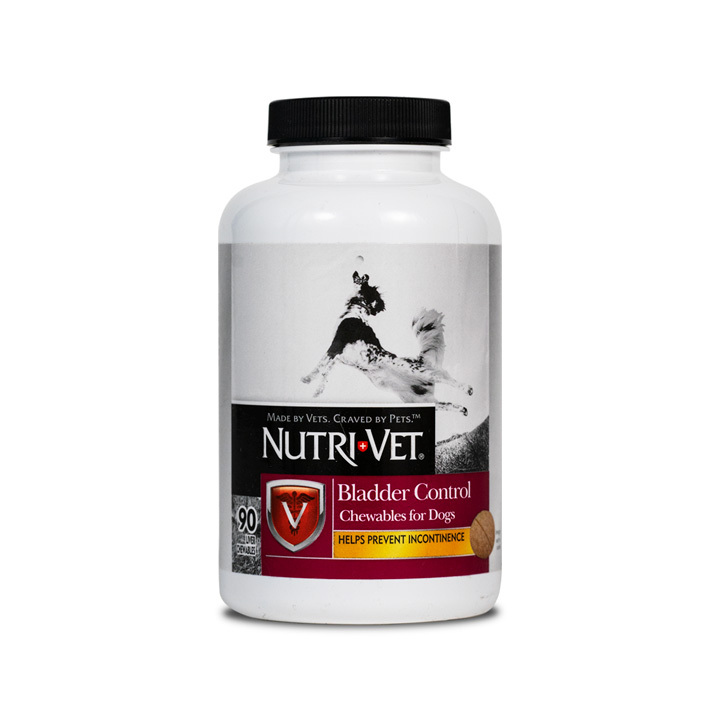 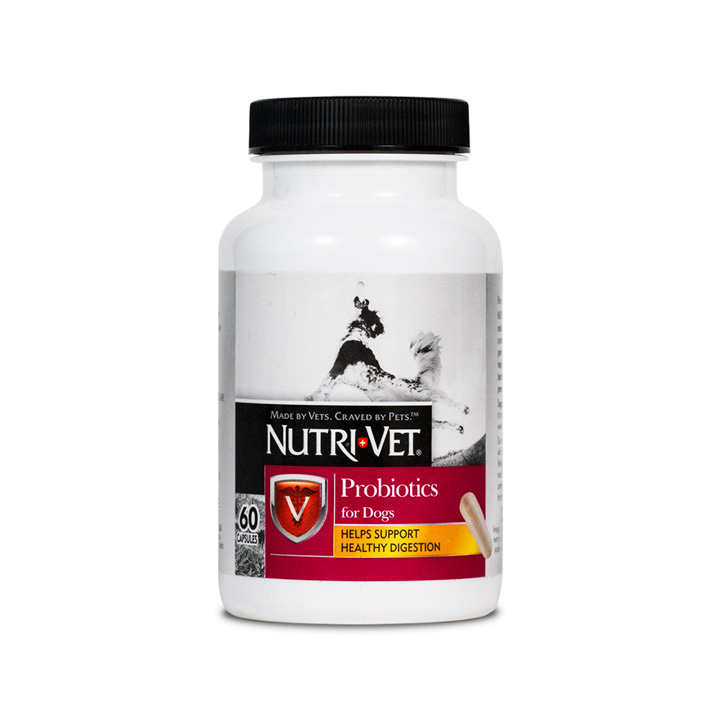 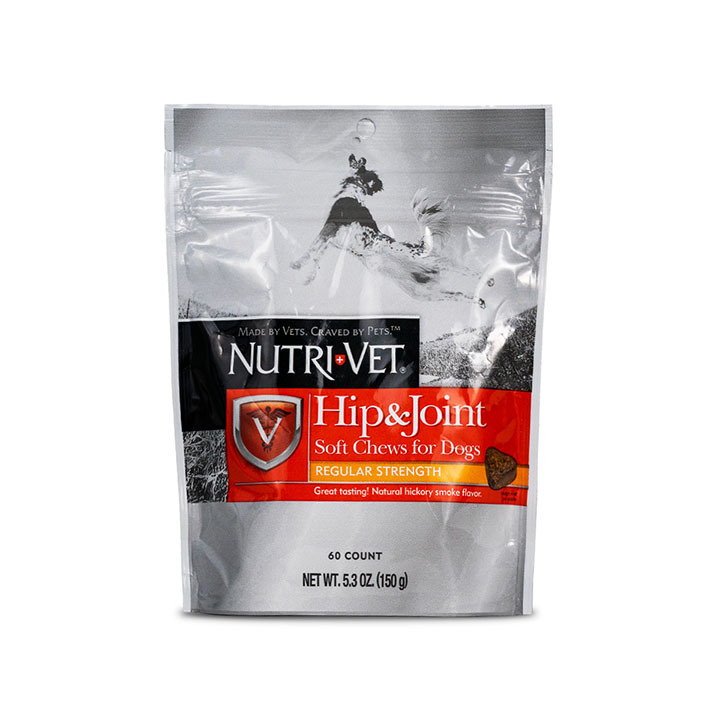 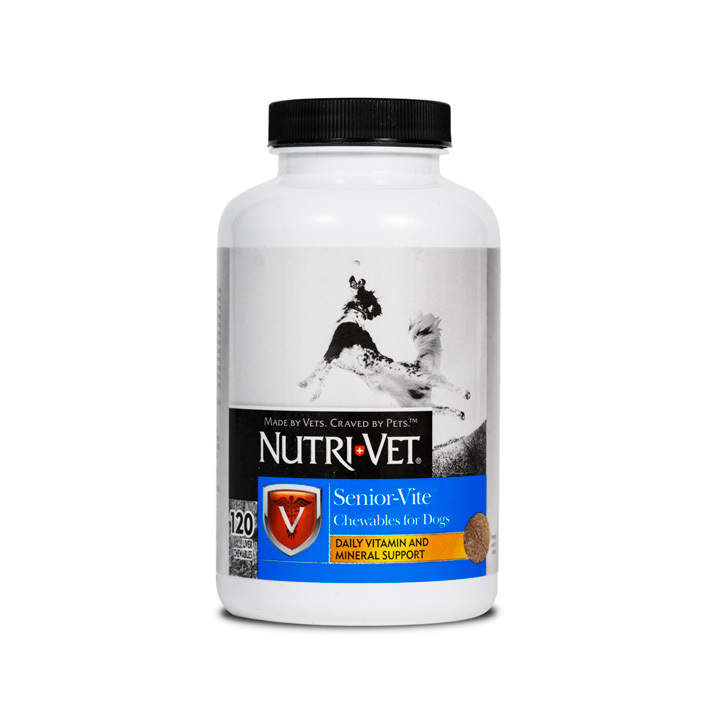 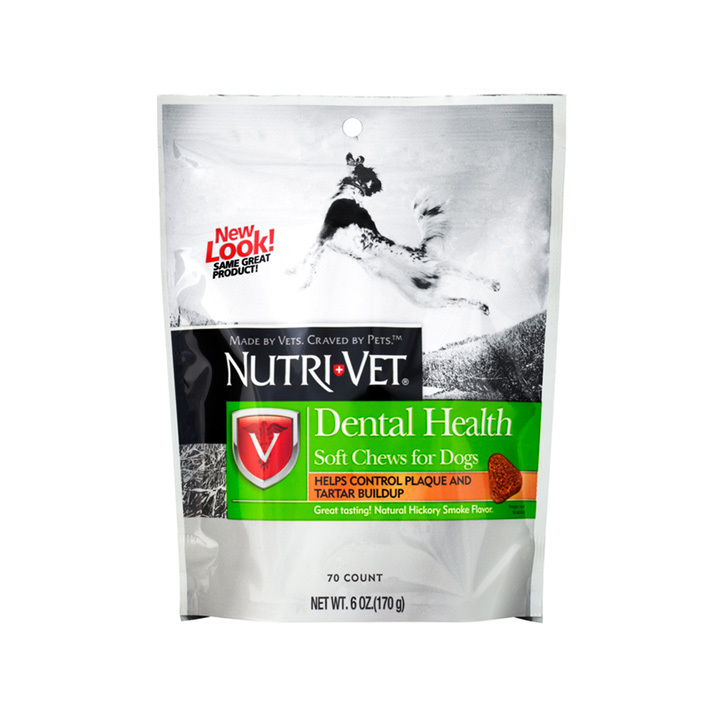 Veterinarian-formulated products to keep your pet healthy and happy. 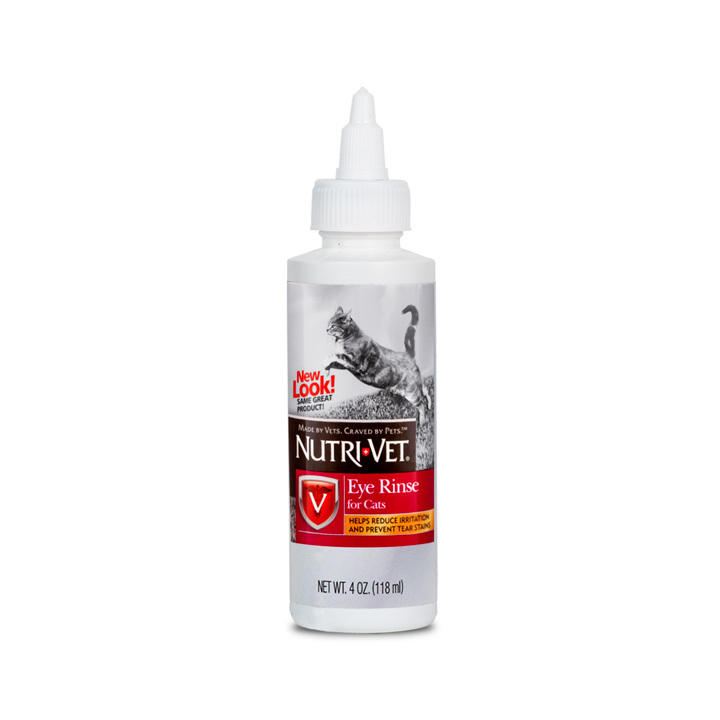 All our products are made to the highest quality standards, because caring is our number one priority. 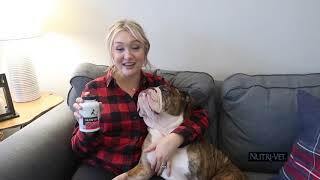 The animal always comes first.